Are the trails calling you? We have the bikes to get you out there and on the dirt. Our large range of mountain bikes is sure to have something just to suit your needs. From entry level 26" wheel bikes to lightweight carbon 29ers, full suspension trail bikes, and fat bikes, we have the bike that is going to make riding every trail a blast. With larger wheels, wider tires, suspension and slacker geometry, mountain bikes are perfect for off road riding and where the terrain gets rough. Whether you are looking for your first mountain bike or looking to take your trail riding to the next level, we can guide you to the perfect ride. 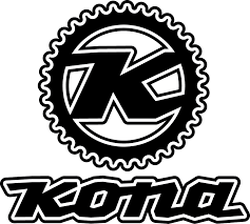 We have great bikes from companies like Trek, Cannondale, and Kona. Our sales staff have experience in all mountain bike disciplines and you can be sure you will get a bike that you will love. Click below to check out some of the awesome Mountain Bikes from our brands! Be sure to ask us about local trails and places to ride. Our area has some amazing trails that you don't want to miss out on! 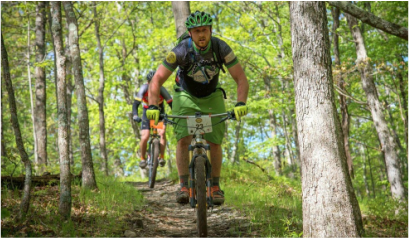 Our staff members are local trail gurus and can direct you to some awesome rides!